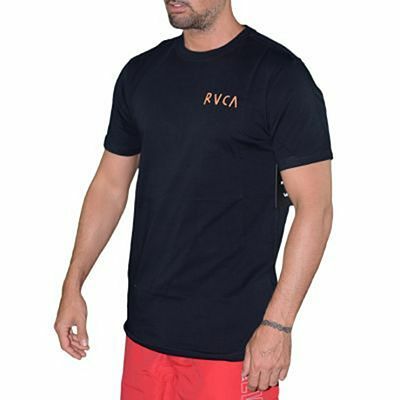 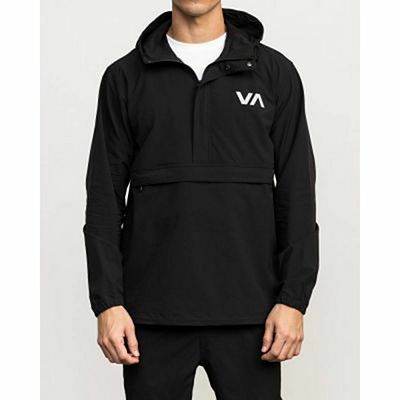 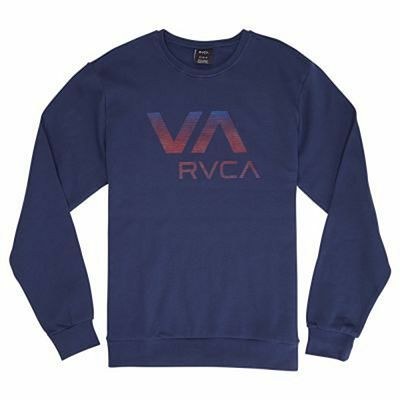 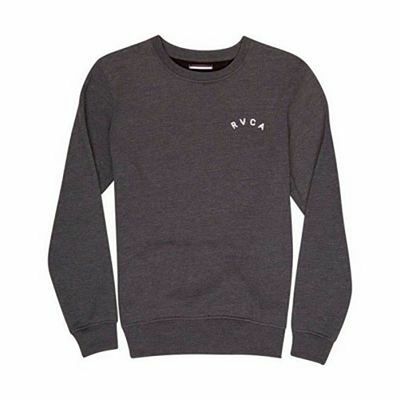 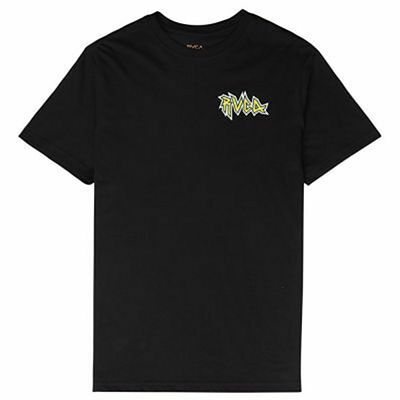 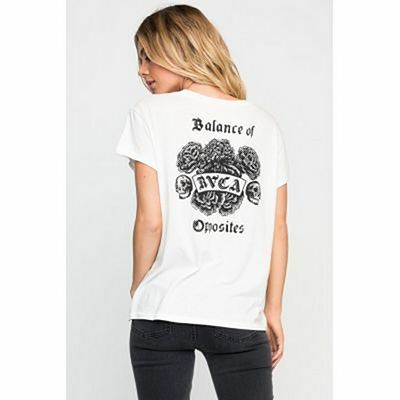 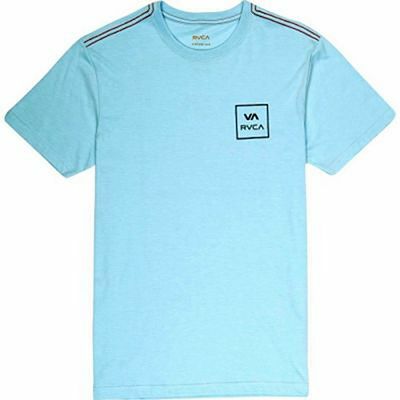 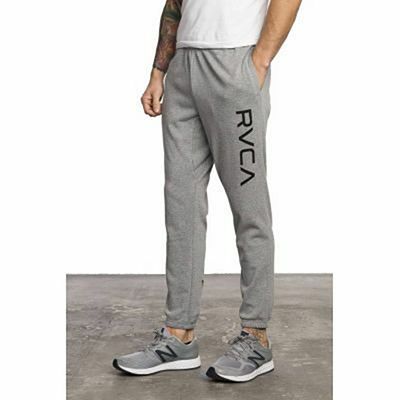 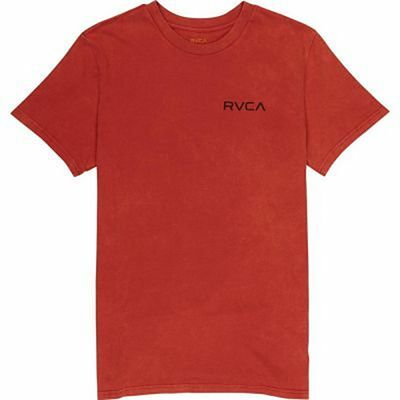 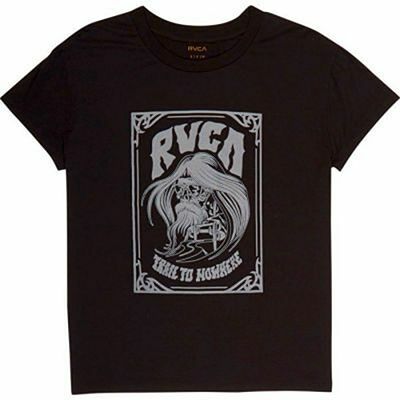 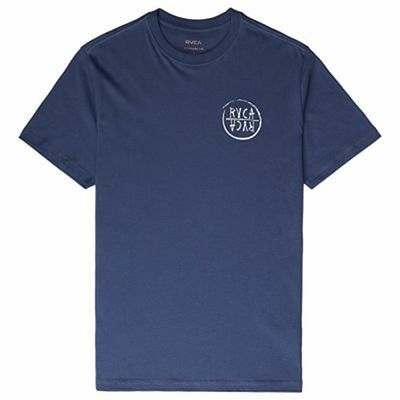 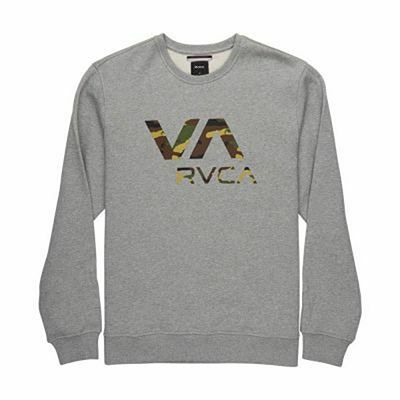 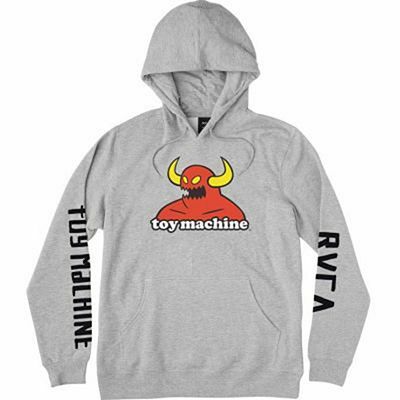 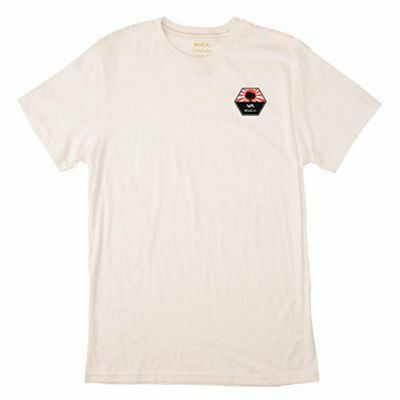 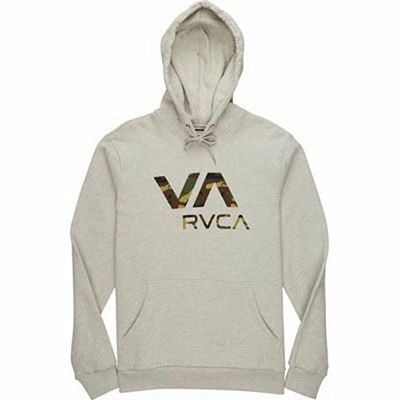 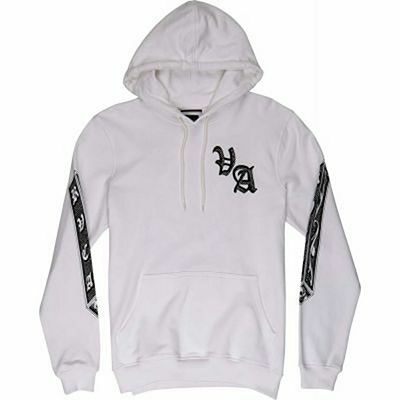 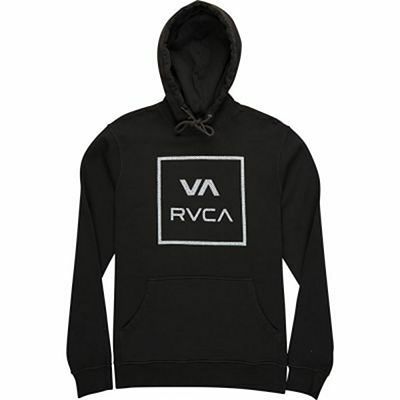 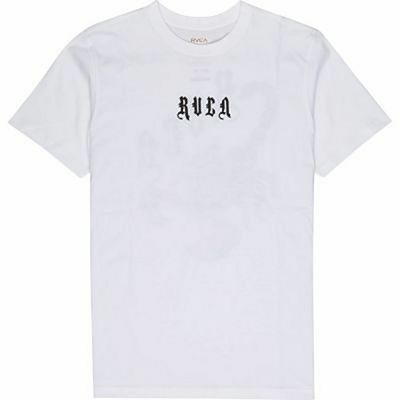 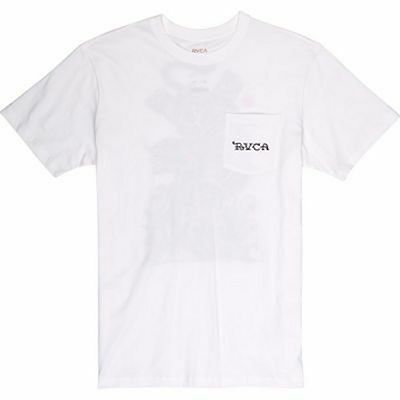 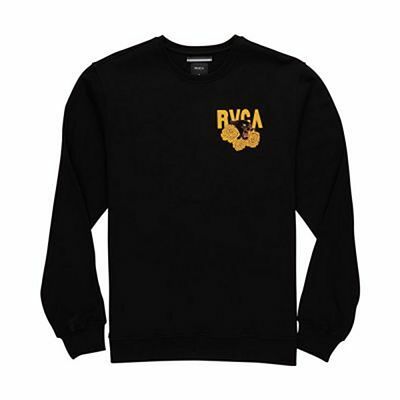 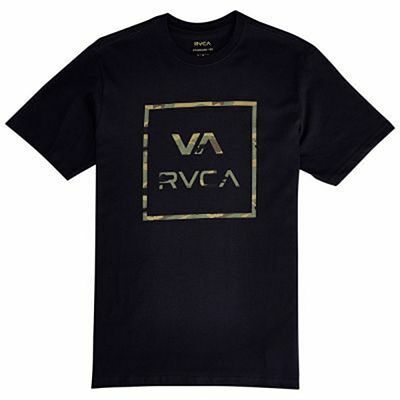 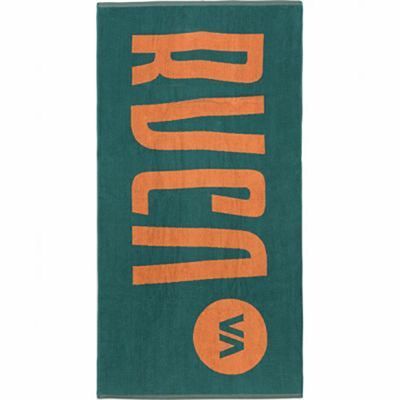 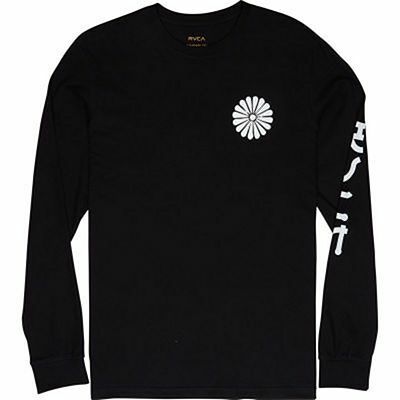 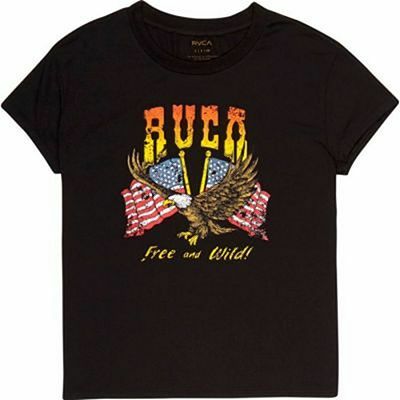 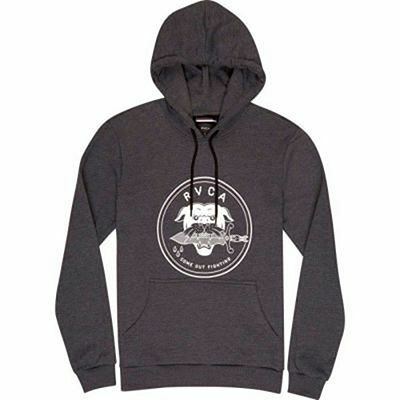 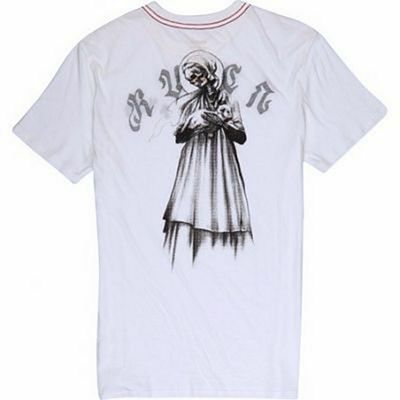 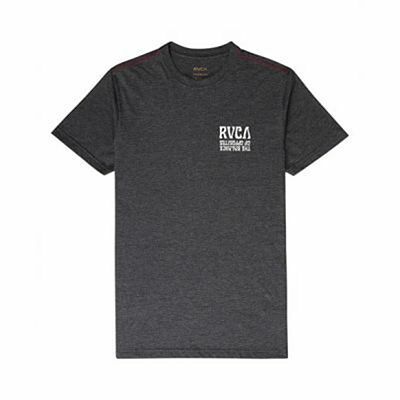 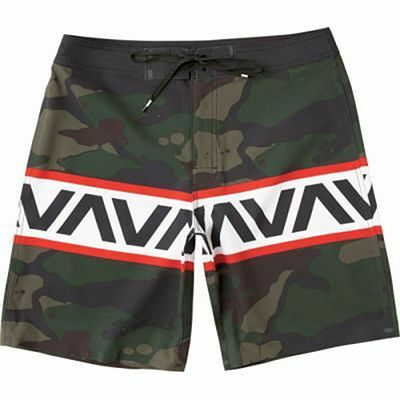 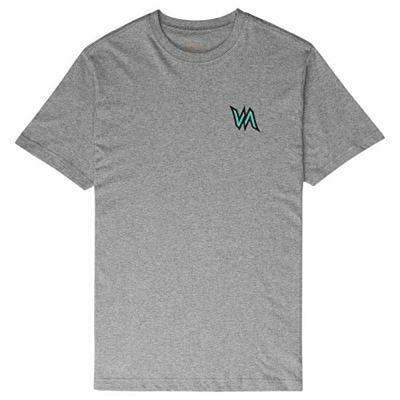 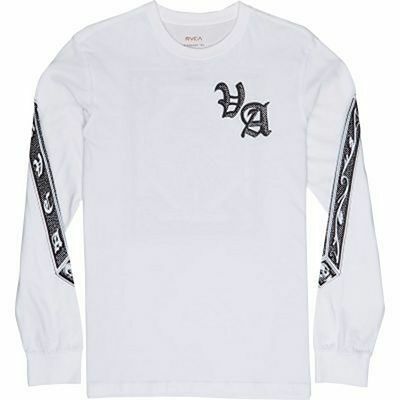 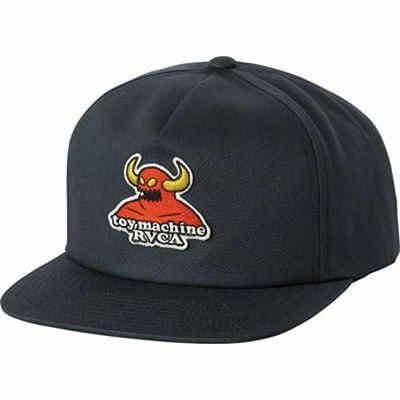 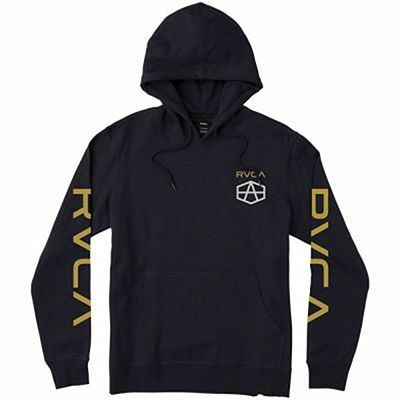 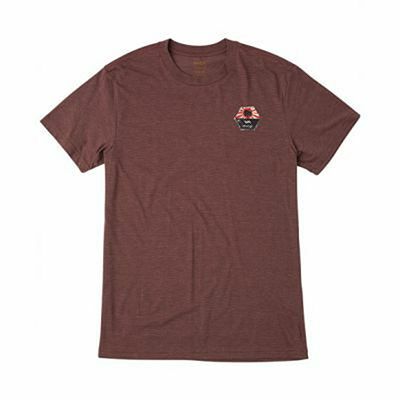 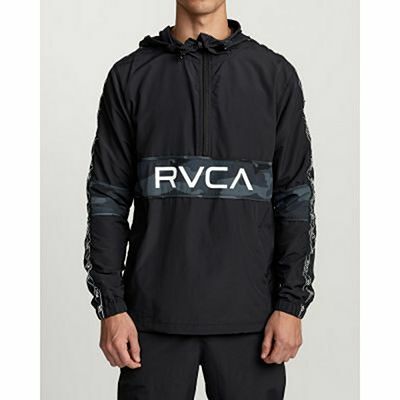 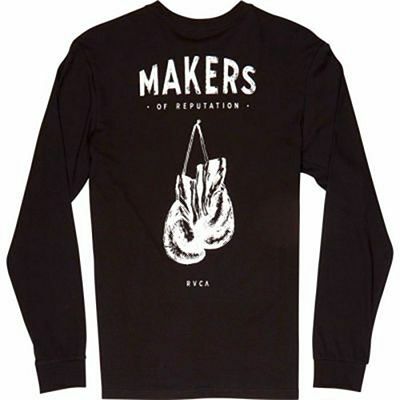 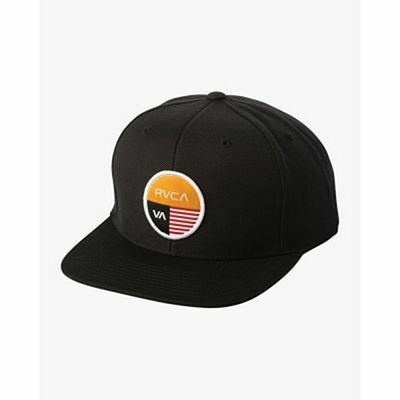 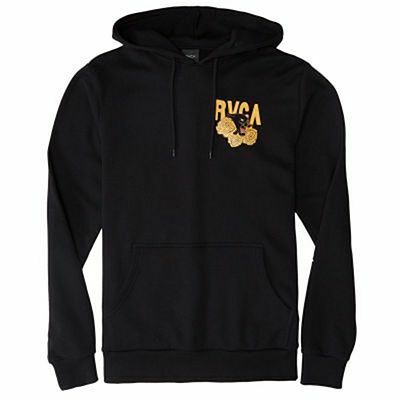 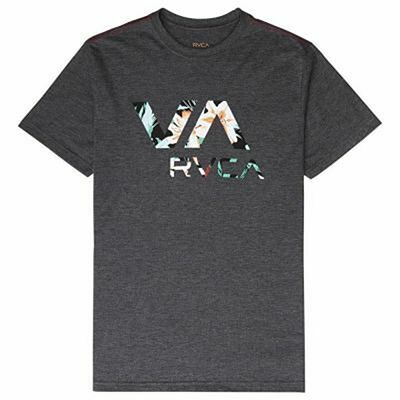 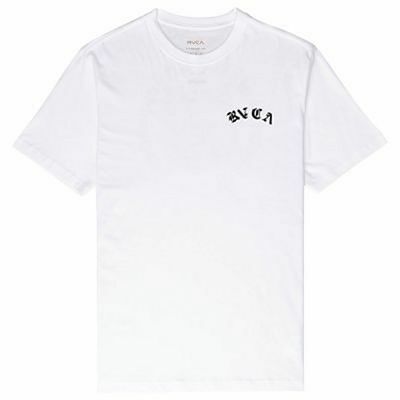 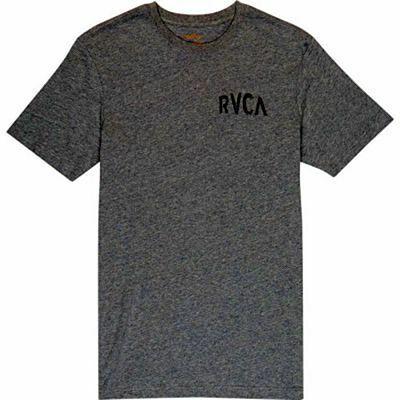 RVCA is an urban culture brand founded in 2001 in Costa Mesa (California) dedicated to extreme sports (surfing, skateboarding), street art and music. 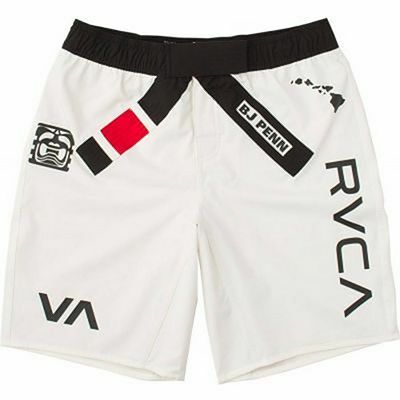 The brand has also expanded into combat sports (Brazilian Jiu Jitsu and Mixed Martial Arts) and has its own Fight Center (a private venue for professional fighters and close friends only). 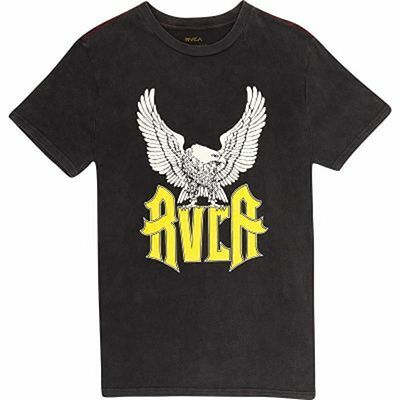 RVCA also sponsors world BJJ champions Guilherme and Rafael Mendes' Art Of Jiu Jitsu academy. 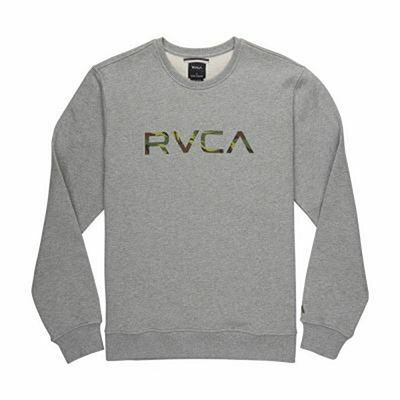 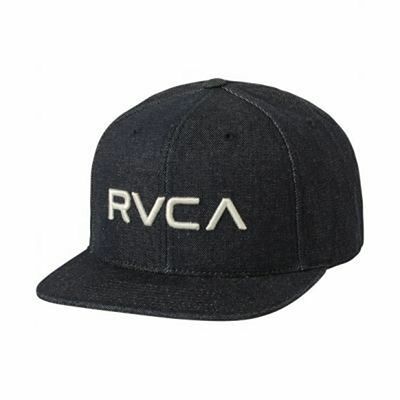 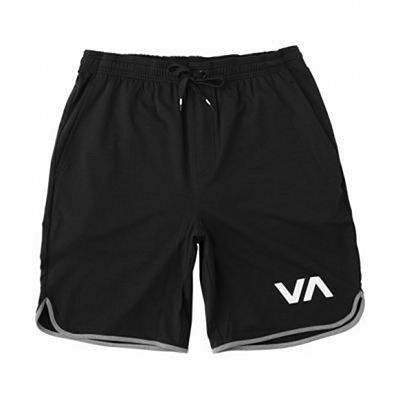 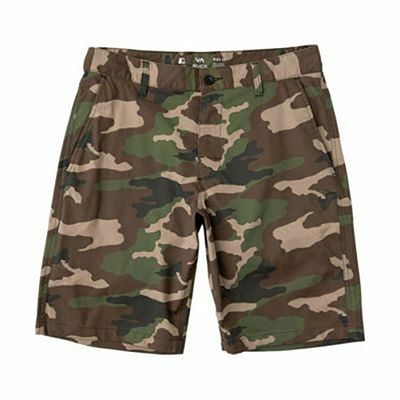 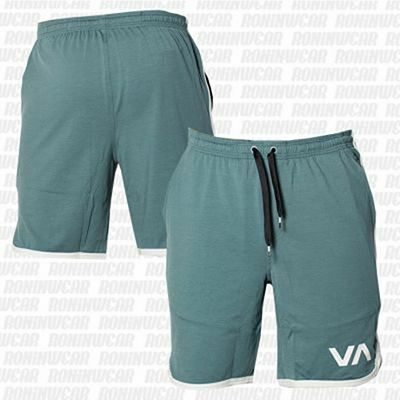 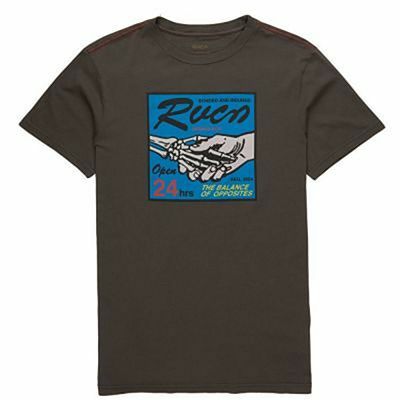 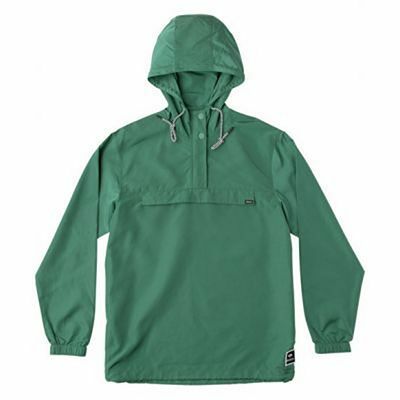 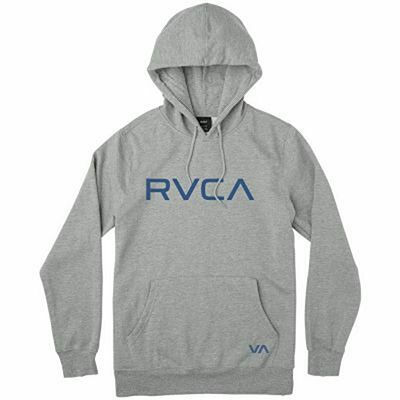 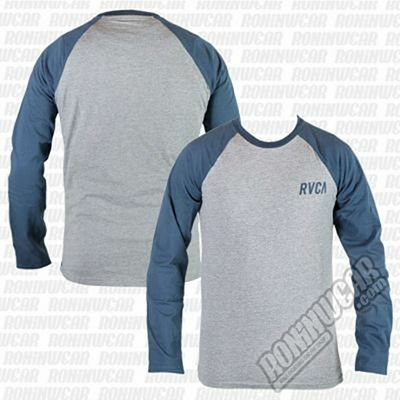 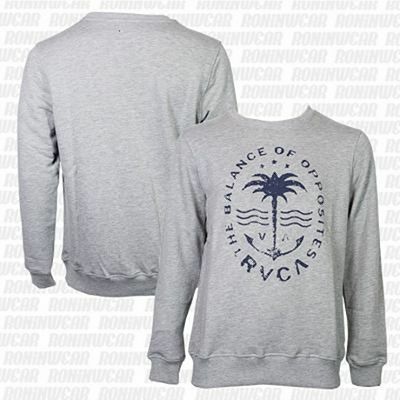 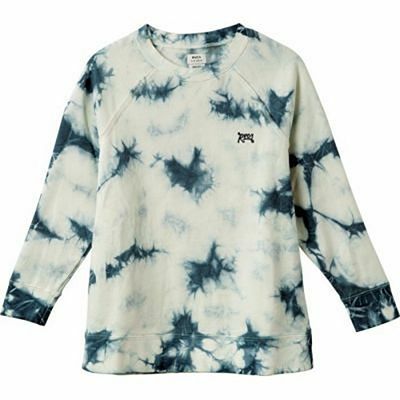 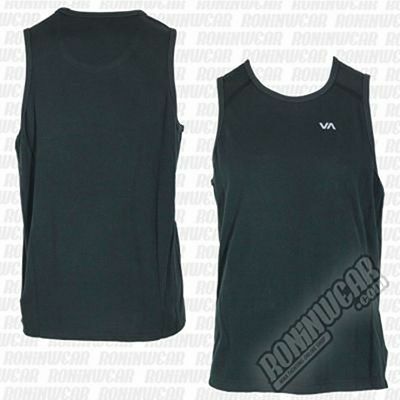 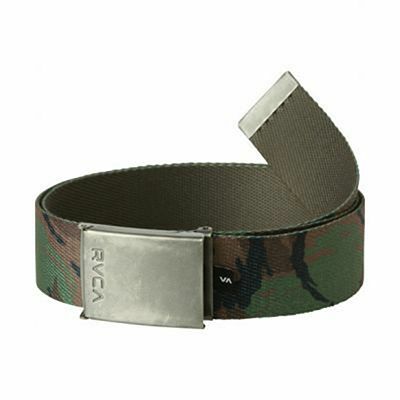 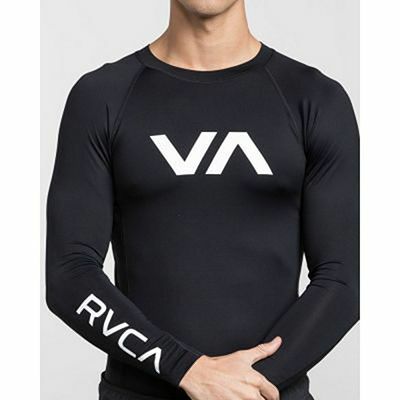 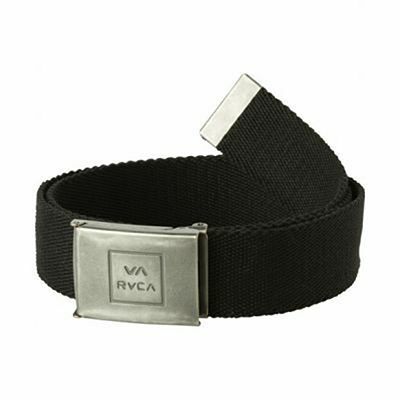 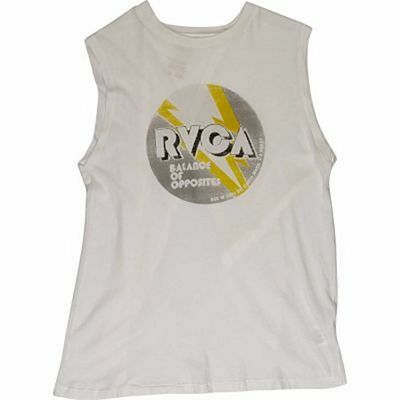 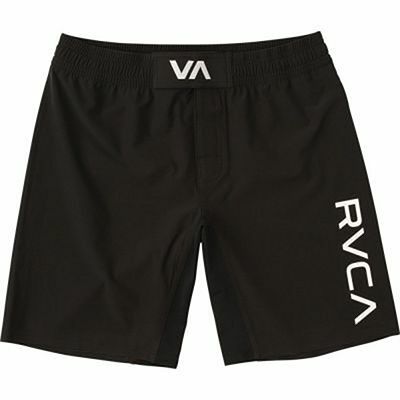 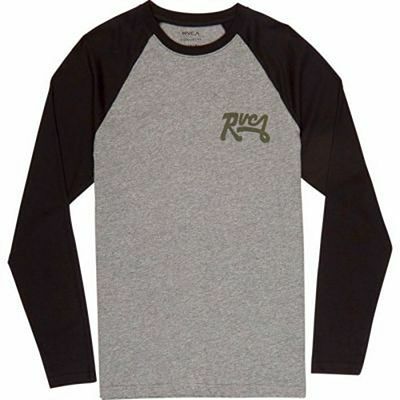 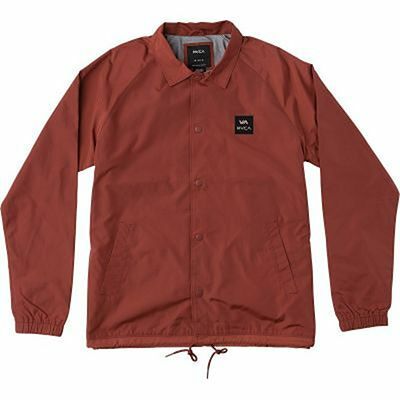 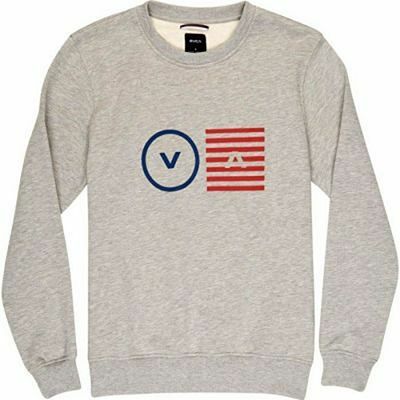 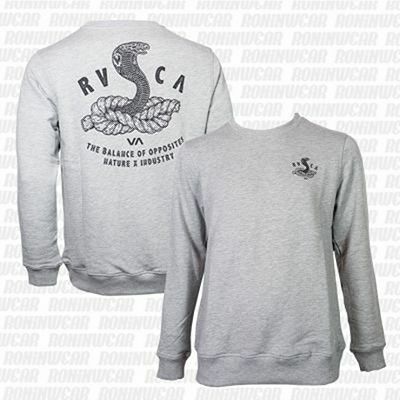 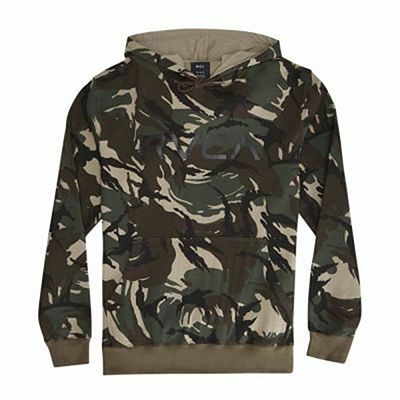 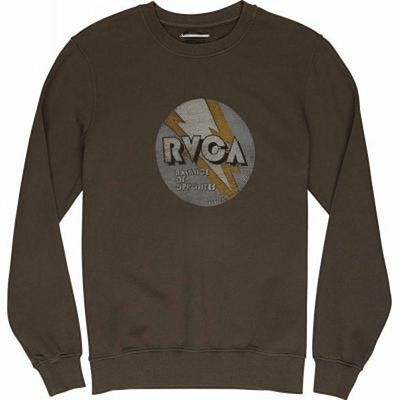 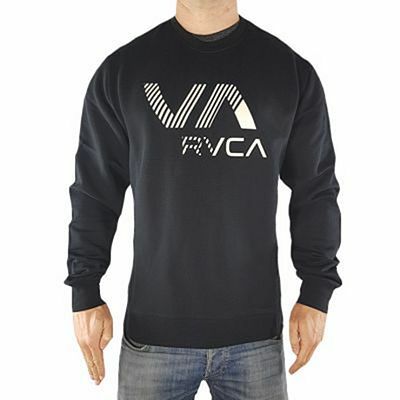 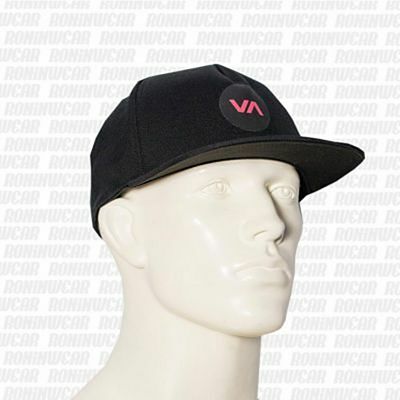 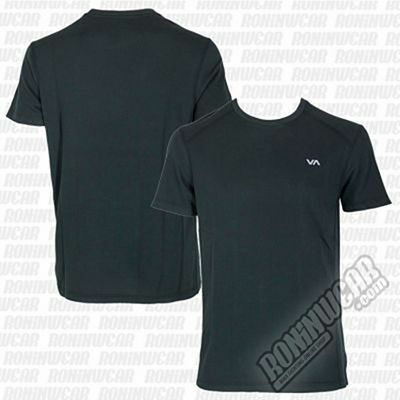 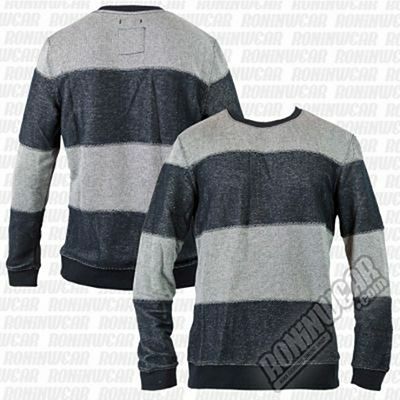 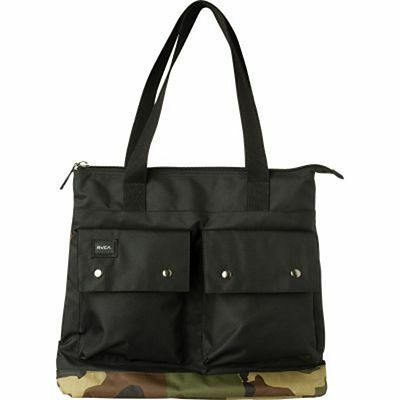 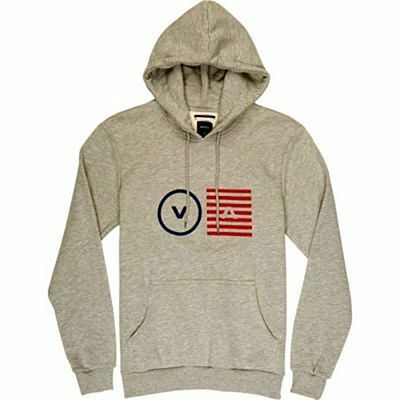 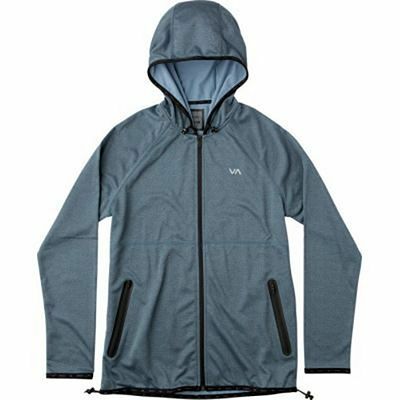 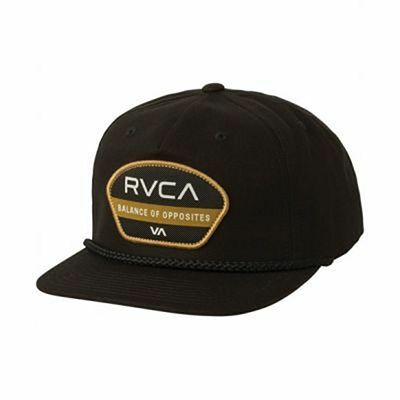 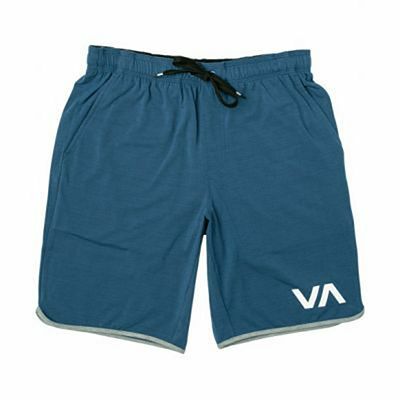 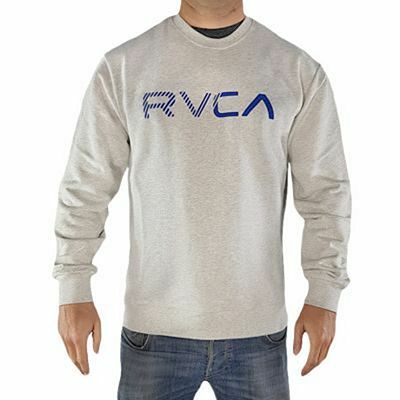 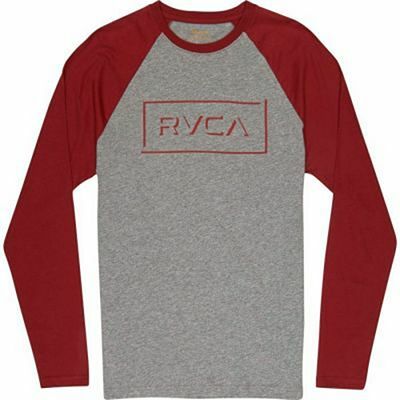 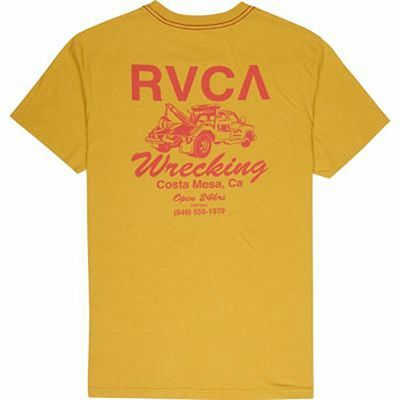 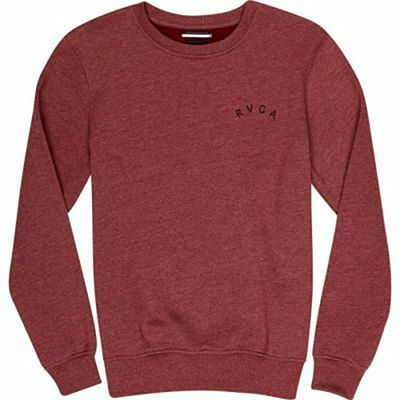 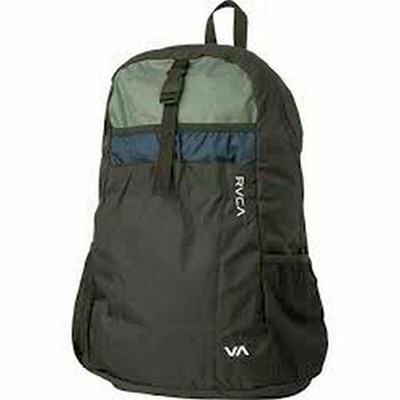 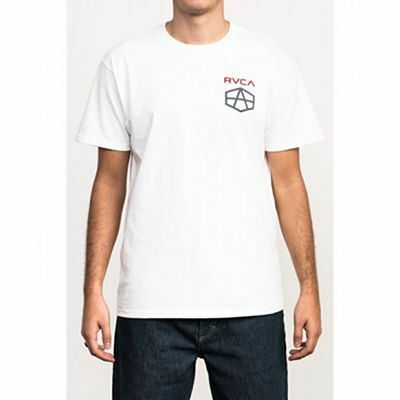 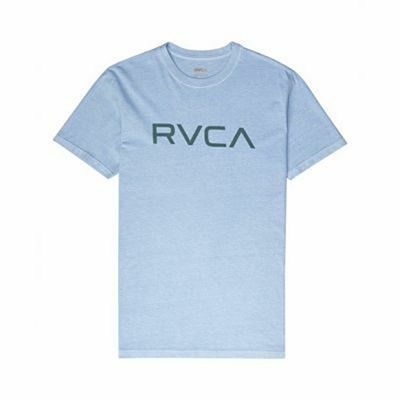 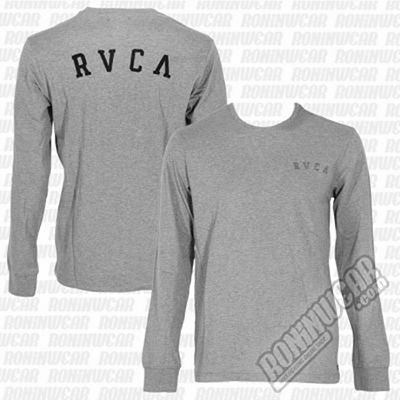 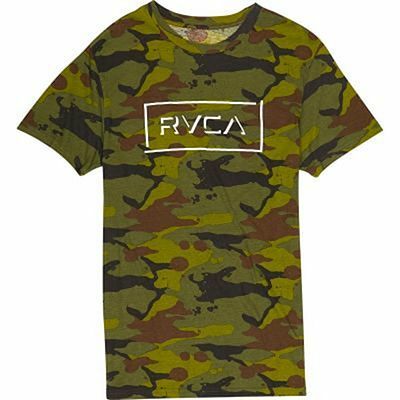 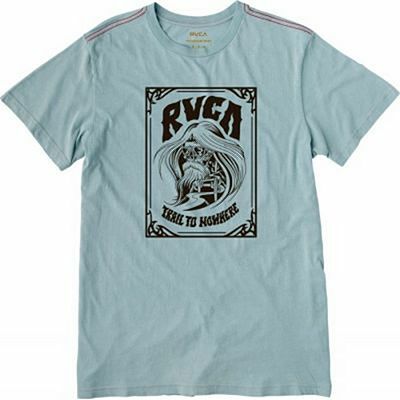 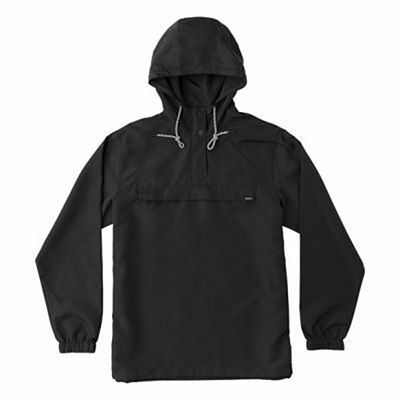 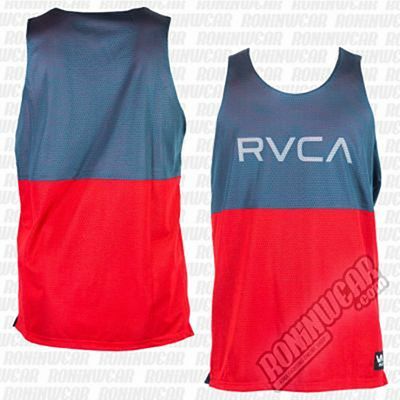 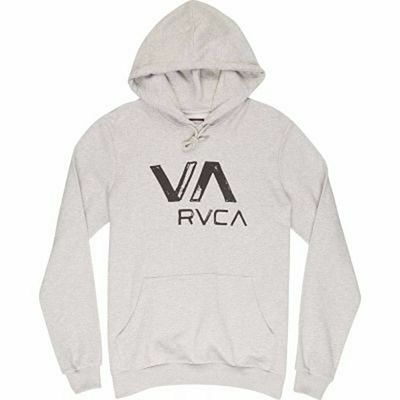 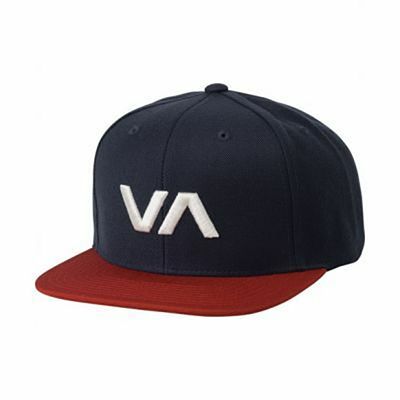 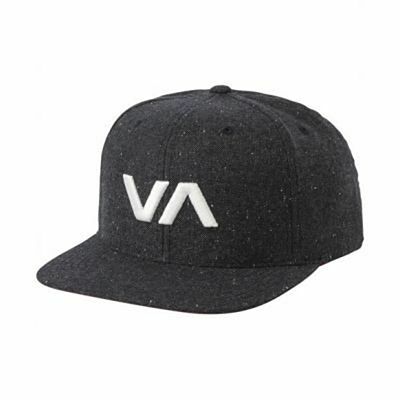 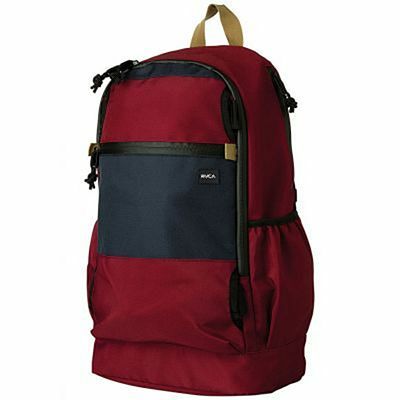 RVCA'S product line is small and limited. 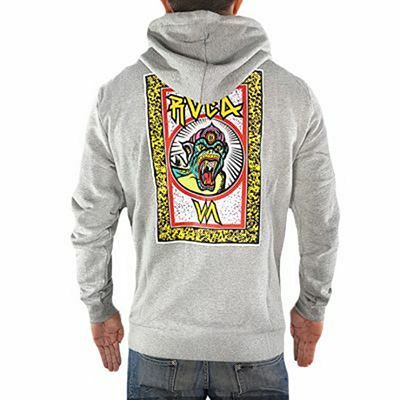 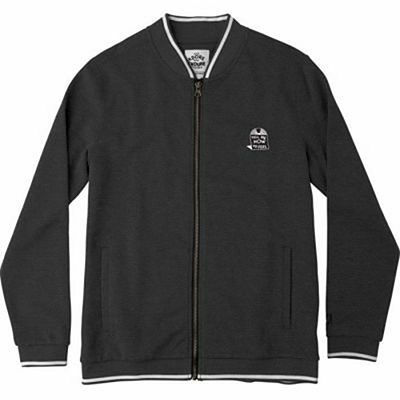 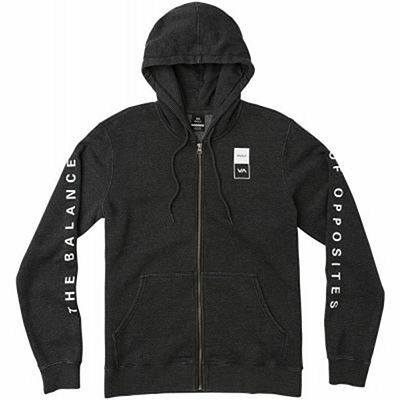 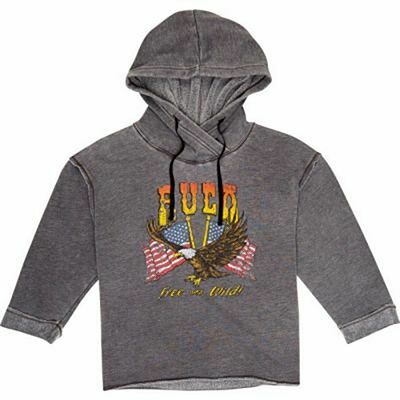 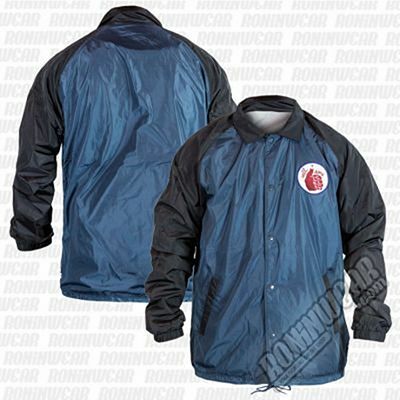 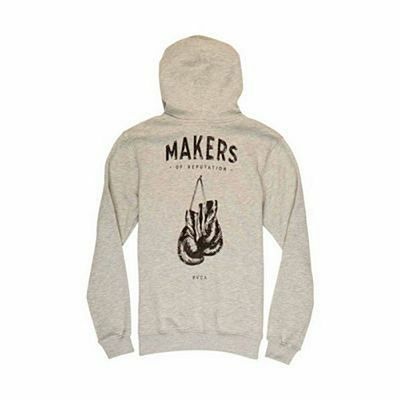 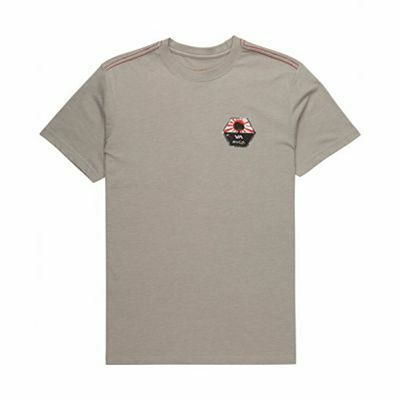 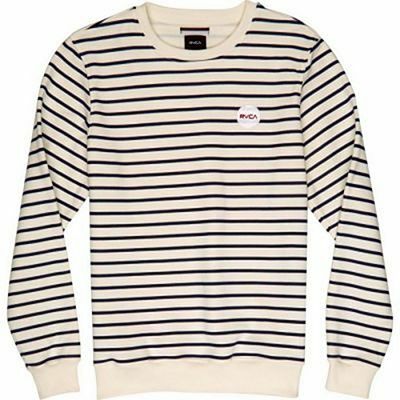 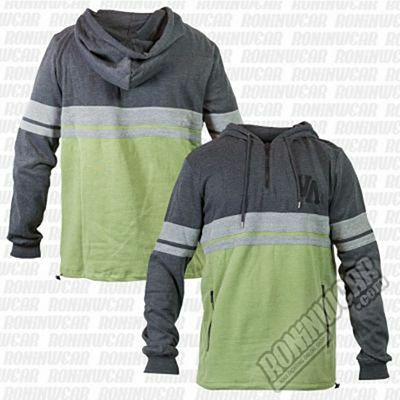 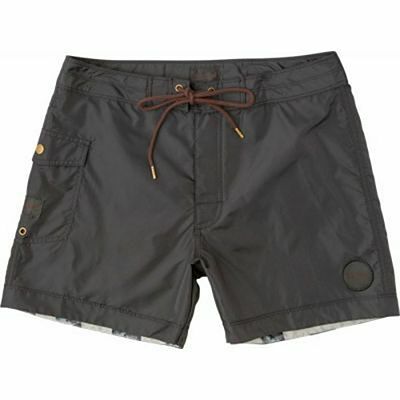 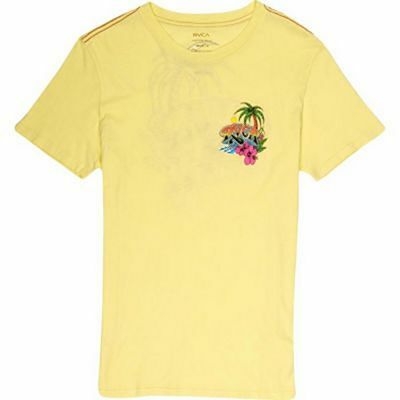 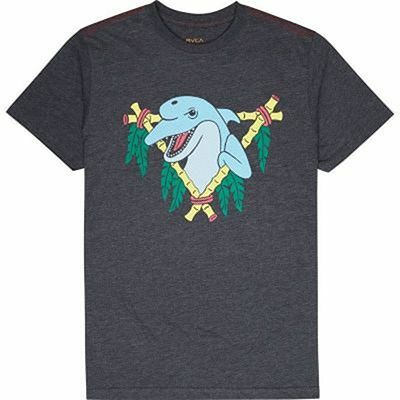 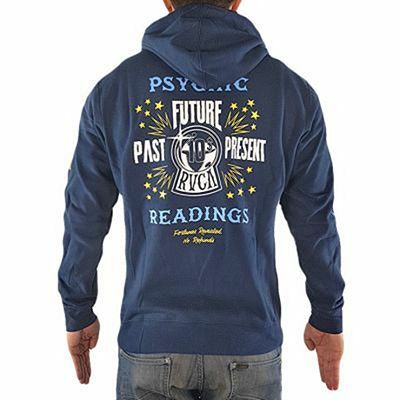 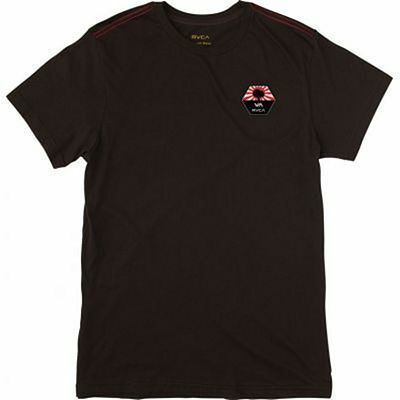 Each collection features some casual products like T-shirts, hoodies, MMA shorts and jackets. 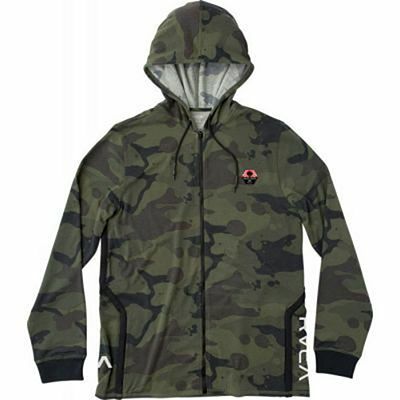 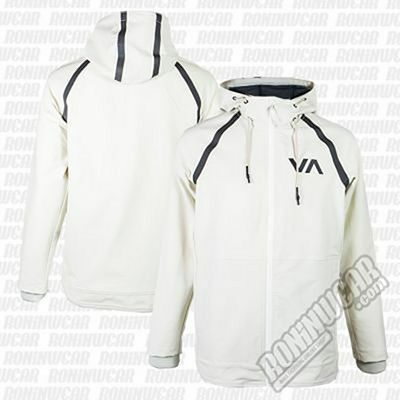 The brand's combat sports products became available in Europe in 2015, and Roninwear is the first online retailer to offer them.